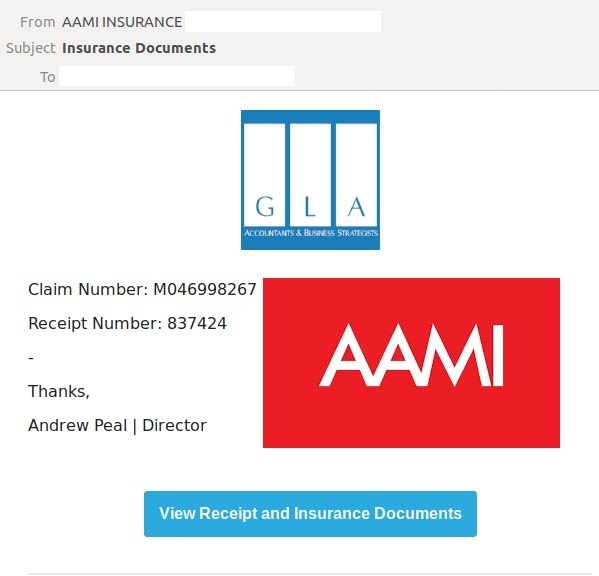 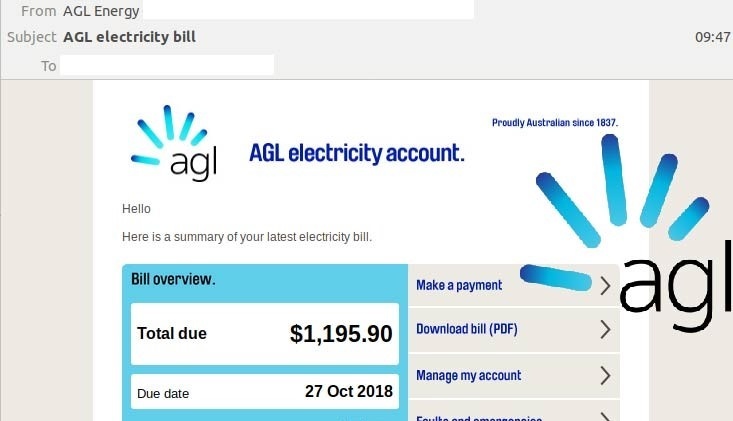 Multiple organisations have been brandjacked in several variations of a payload email scam that are hitting Australian inboxes. 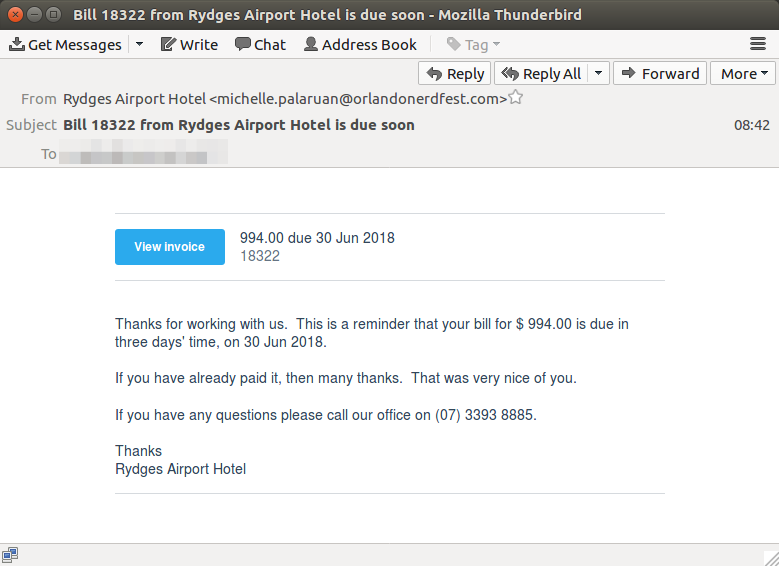 MailGuard intercepted the first variant of these emails on Thursday afternoon (AEST). 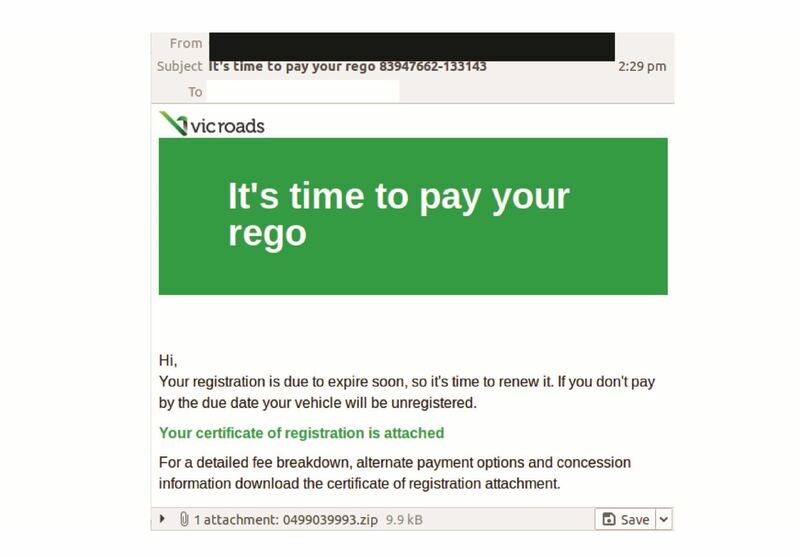 This festive season, think twice before receiving any gifts online. 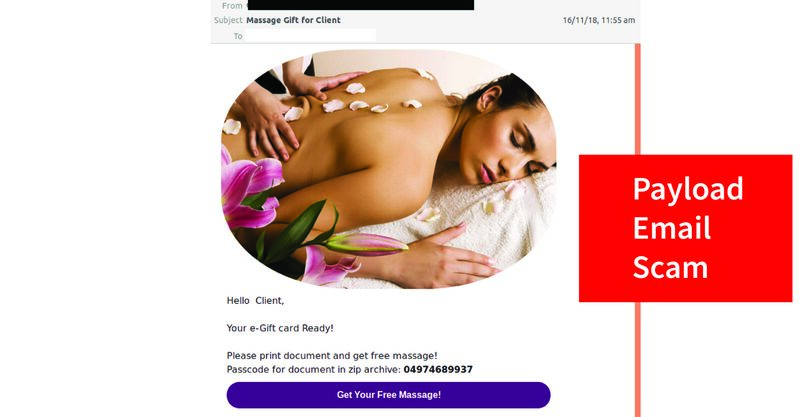 A payload email scam is currently masquerading as an e-Gift card for a massage. 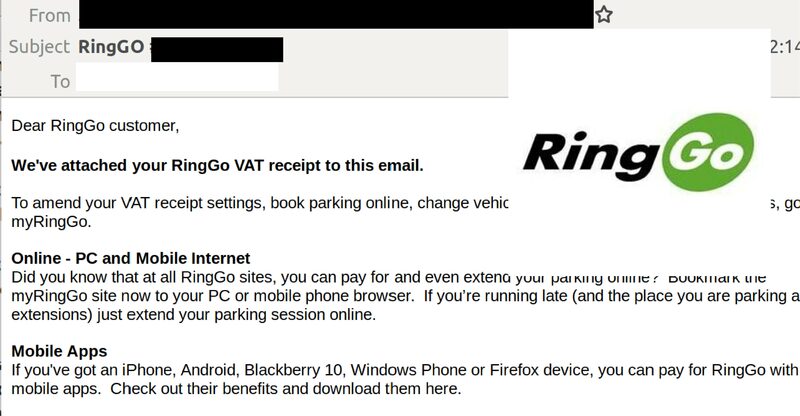 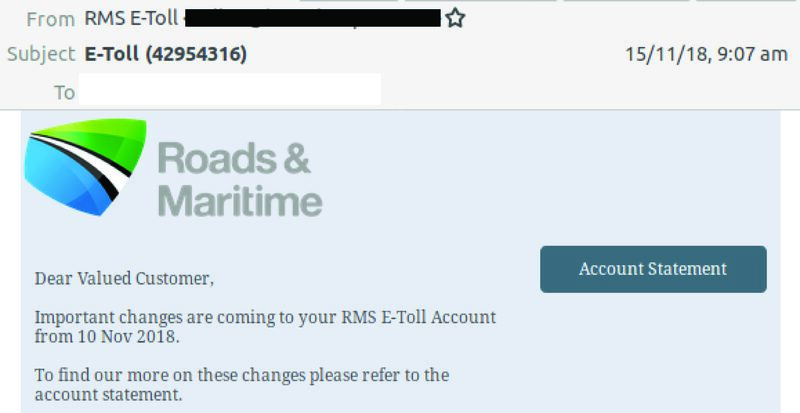 MailGuard has detected a new scam based on fake E-Toll and MyTax emails. 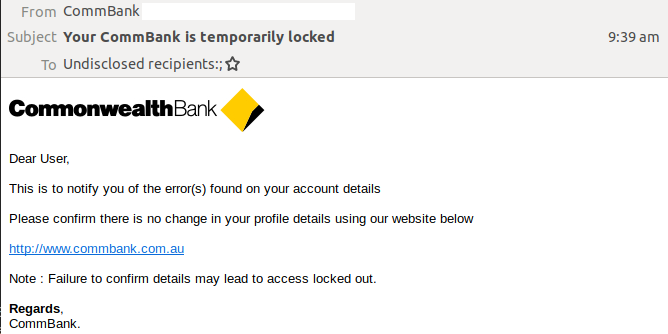 Don't be fooled if your receive an email masquerading as a job application. 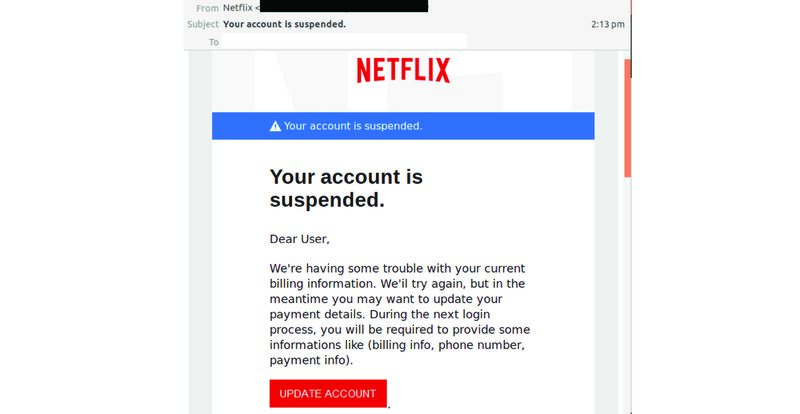 The email contains a fraudulent resume that can infect your computer.